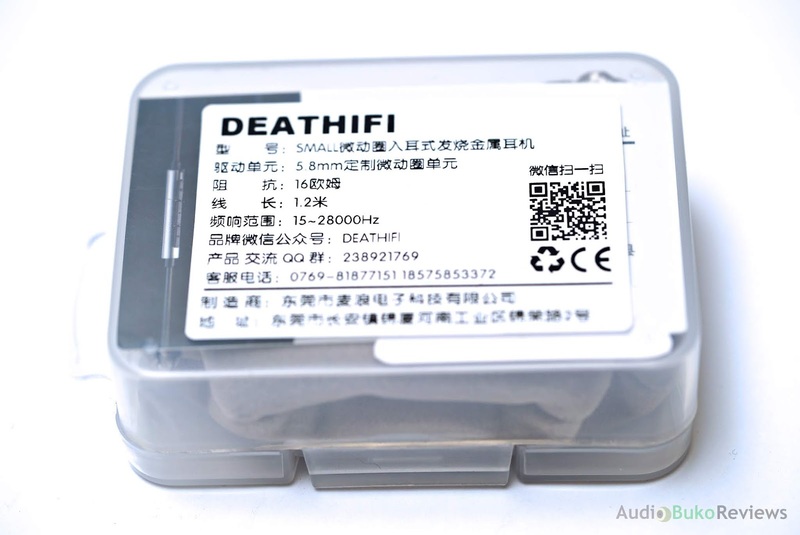 I was mildly surprised when I received the DEAT HiFi Small in the mail, I was thinking this was a name that is new to my eyes. Checking online, it shows that this is described as "Nordic simplicity & high fidelity" among other descriptions that I'll likely quote on the full review but for now, I'll keep it short. 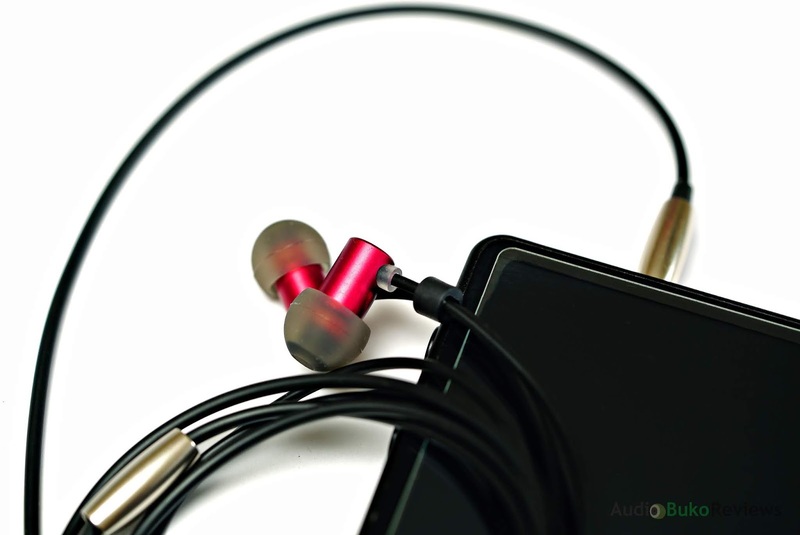 It's currently sold at $26 USD on Penon so The DEAT HiFi Small is among the budget class of IEMs which frequently has an ever flowing number of new and (usually) better choices. On to the basic stats, it's a 16Ω IEM so it's easy to drive even with mobile phones and has a sensitivity of 112dB which at this level should sound pretty loud and that is a good thing when targeting mobile level users. The package arrives exactly like this which pleases my minimalist heart, if this is "Nordic Simplicity" I'm all for it. The case is pretty sturdy and comes with the IEM, a cloth pouch, shirt clip, and 3 sets of tips. There are some documentation in it as well. The Deat HiFi Small is literally that, SMALL, at around 0.75 cm in diameter, it's about the thickness of a cigarette and is 1.75 cm in length for the barrel end to the nozzle with stock tips. The construction is again very simple, a tube holding the 5.8mm micro dynamic driver, a tiny exhaust hole on top, at the opposite end of the nozzle. A metal screen protects the nozzle from ear wax and dirt and though there is no letter marking or physical indentation to identify what's left and right (especially since this isn't the microphone version) you'll need to check the strain relief at the wire near the shell, black means Left and the transparent means Right. Simple, minimalist and sweet! 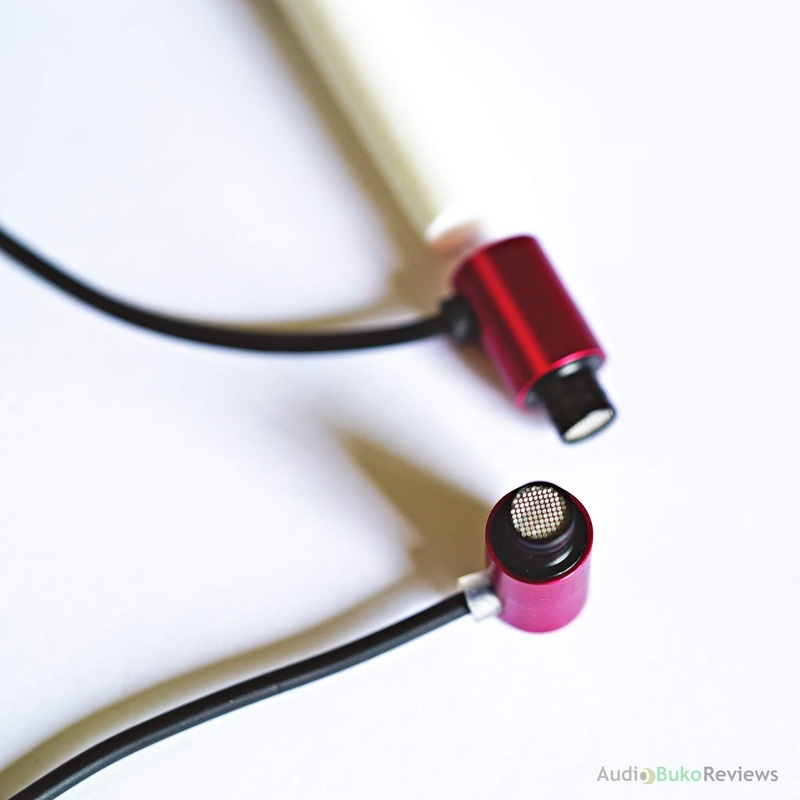 As for the sound, plugging it into my Hiby R6, I was immediately smiling with how the DEAT Small delivered the music, it has a relatively balanced presentation with frequencies responding to each note quite easily. Bass was clean and hits pretty hard, the sub bass reached a good depth, giving good satisfying rumbles, the bass part definitely surprised me a lot considering the size of the driver. The mids were neutrally placed and sounded a bit rolled off with average clarity and details but provided moderately thick vocals for both male and females that portrayed a smooth listening experience. The highs are similarly neutrally placed but with a little more reach than the mids and has a good amount of air which gave a little sparkle without sounding harsh or sibilant. 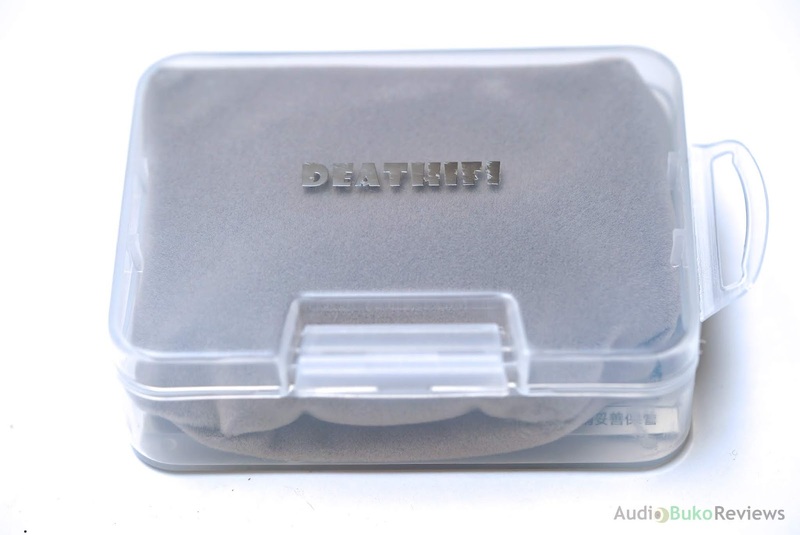 Overall the DEAT Small is a sweet little budget IEM that can be your daily driver with a compact footprint and has a good amount of fun quality sound. I'm glad I received it as I'm definitely gonna enjoy writing a more detailed review on this later on.